Due to their secretive behavior and habits, quail thrushes and whipbirds are unknown to the average person, with the exception of the eastern whipbird. The eastern whipbird's call is known throughout the Australian bush, with its distinctive sound—though more people have heard this species than have seen it. Ifrits carry a variety of poisons in their tissues, especially in the feathers. The poison's true purpose has not yet been determined, but it does seem to be connected to the bird's diet. 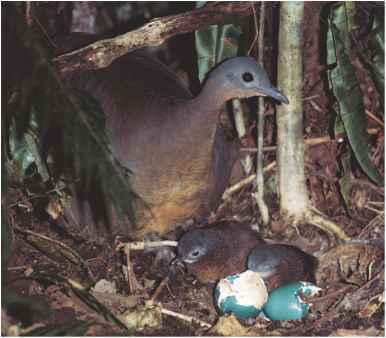 Another species of New Guinea birds known to have similar toxins is the pitohius of the Pachycephalidae (whistler) family.